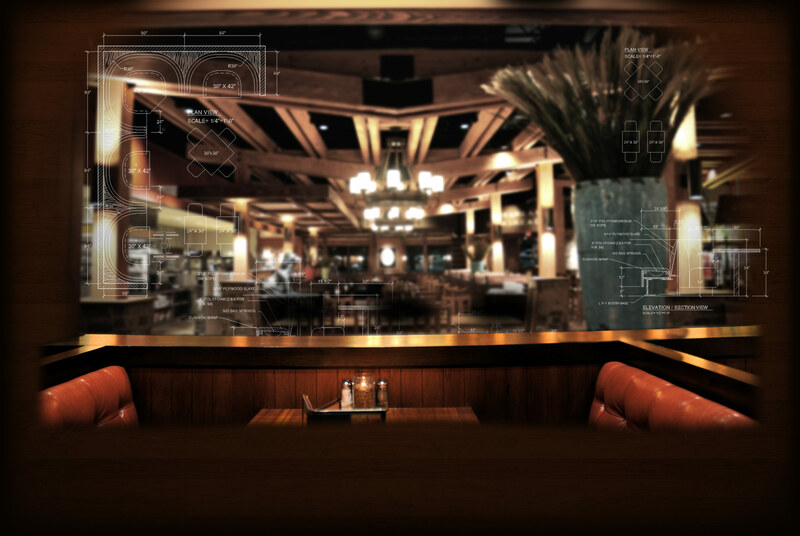 CCS manufactures complete millwork products, including custom cabinetry and counters, walls, ceiling designs, tables, chairs, and booths. Virtually all products are manufactured at CCS using blueprints and plans created by one of our seven in-house CAD/Drafting team members. CCS can also manufacture products using client-provided drawings or blueprints. The millwork department is always a bustling center of activity where our carpenters cut, prepare, and assemble the wood products and booth frames. 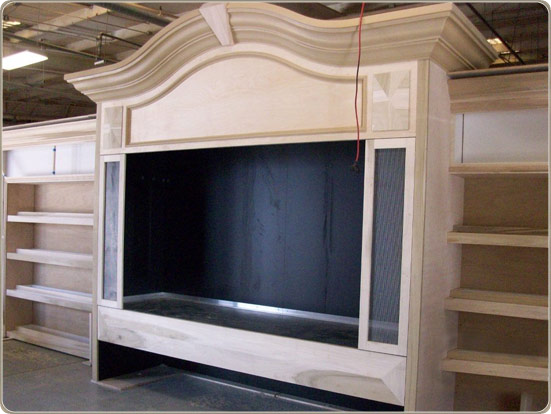 The department utilizes state-of-the-art CNC routing, cutting, sanding and assembly machinery. All woods and materials used in our manufacturing facility meet CARB compliance. If your project needs to meet FSC, LEED certification, or seismic/fire/water safety requirements, CCS can provide the necessary materials and documentation.